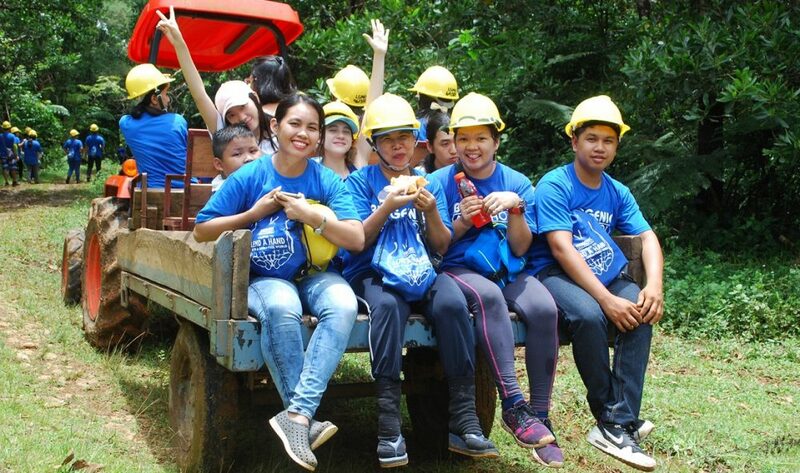 Fostering Education & Environment for Development, Inc. (FEED) is a non-stock, non-profit, non-governmental organisation registered with the Philippine Securities & Exchange Commission (SEC Reg. #: CN201119068). We support sustainable education & tree-planting/nurturing, aiming to inclusively grow, preserve and protect Philippine biodiversity – marine and terrestrial – through integrated social forestry programs, community development & livelihood initiatives, and scientific and practical research into agricultural, environmental, farming, forestry, fisheries and sustainability studies.